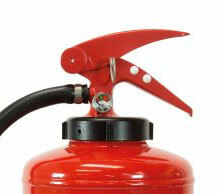 Britannia Fire Limited, based in Ashwellthorpe, Norfolk, is an award-winning independent manufacturer of fire extinguishers. 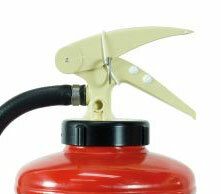 The company, which employs 37 staff, has made portable and wheeled fire extinguishers since the 1970s. 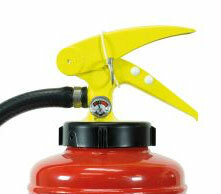 It supplies a wide range of markets, including rescue services and the oil, gas, chemical, petrochemical and marine industries. With a strong presence in the UK, Britannia Fire also exports worldwide through distributors in Europe, the Middle East, India and Malaysia. 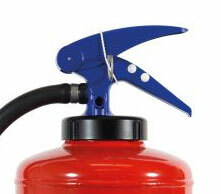 The company maintains the highest management system and product standards, including BSI certification to ISO 9001 for quality management and the BSI Kitemark™, which it has held continuously for over 30 years, making it BSI’s longest-standing Kitemark client for portable fire extinguishers. 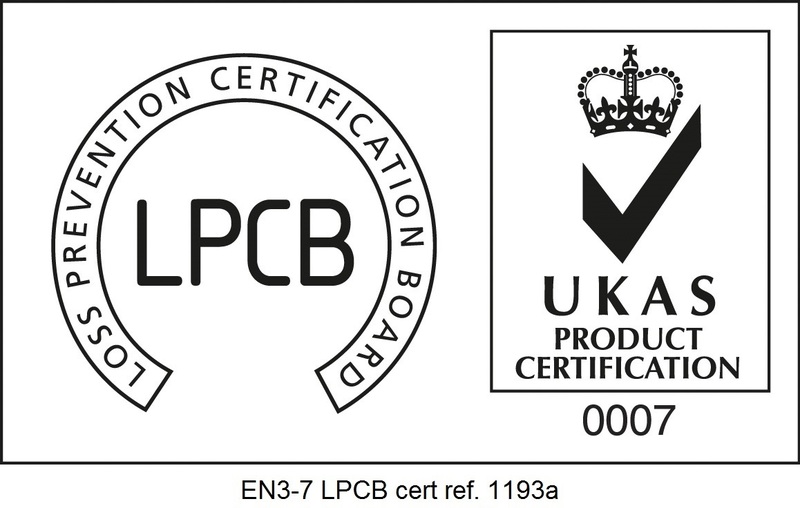 This instantly recognizable symbol of quality assurance has brought significant benefits to the company. 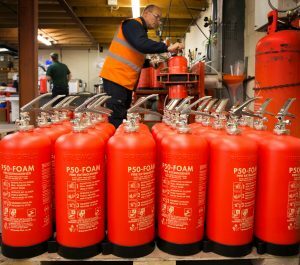 As a member of the Fire Industry Association (FIA), Britannia Fire has long sat on technical committees and worked closely with BSI and other testing authorities to help establish robust industry standards for the quality, safety and reliability of fire protection and suppression products. 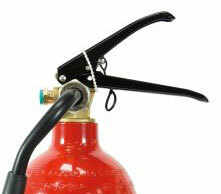 He explains that the main reason to service a fire extinguisher is steel corrosion, so with the HDPE cylinder – together with foam created to last 10 years inside it without requiring discharge – users can greatly reduce servicing costs. “That is its USP,” he says.